Jesse Norman MP, Parliamentary Under Secretary of State for the Department for Transport, is visiting WMG, at the University of Warwick, today Monday 30th July 2018 to launch the Government’s “Call for Evidence on the Future of Mobility”. He will announce six Innovate UK funded autonomous vehicle research projects. The simulator technology will offer market-leading coverage of a diverse range of road networks including rural roads, peri-urban and urban roads. OmniCAV will lay the foundations for the development of a comprehensive, robust and secure simulator, aimed at providing a certification tool for Connected Autonomous Vehicles (CAVs) that can be used by regulatory and accreditation bodies, insurers and manufacturers to accelerate the safe development of CAVs. WMG will be leading the scenario creation work package, developing simulation scenarios for an open-access scenario library. WMG will also be contributing to the validation of the simulation results with real-world results on the project. In addition, through representation on international standard committees, WMG will ensure the project results influence or lead to creation of new international standards in order to ensure safe deployment and certification of CAVs. The partners in the project are Latent Logic (lead), Aimsun, Arrival, Admiral, Arcadis LLP, Oxfordshire County Council (OCC), Ordnance Survey (OS), RACE, Thatcham, WMG, at the University of Warwick, and XPI. 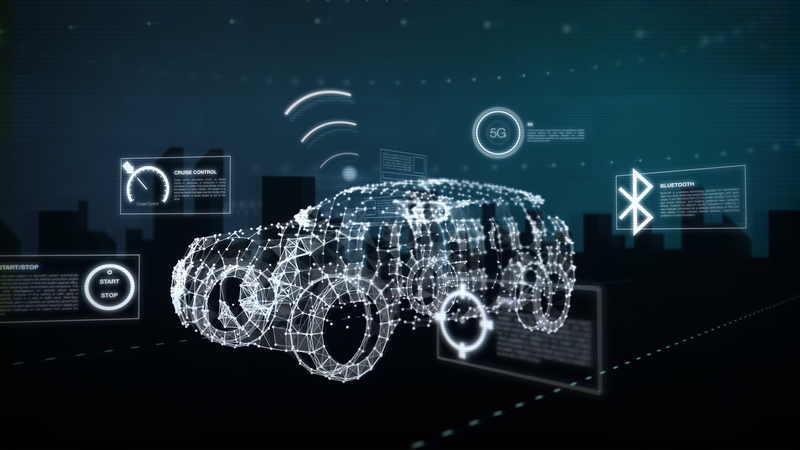 Sim4SafeCAV is a £1.4m Innovate UK funded project where WMG will work with Jaguar Land Rover and rFpro to significantly enhance safety analysis and use simulation to demonstrate meeting of safety targets for SAE level 4 autonomous vehicles. "Over the past 3 years Jaguar Land Rover have been very fortunate to have worked across multiple CCAV funded projects; successfully propelling the UK to the forefront of connected and autonomous vehicle research worldwide. Collaborating with academic and industrial partners has allowed us to significantly improve understanding in this complex technology area and create discussion about autonomous and connected technology. We are confident that these new projects will continue this trend, helping us to deliver the most sophisticated and advanced self-driving technology to our customers in the near future."